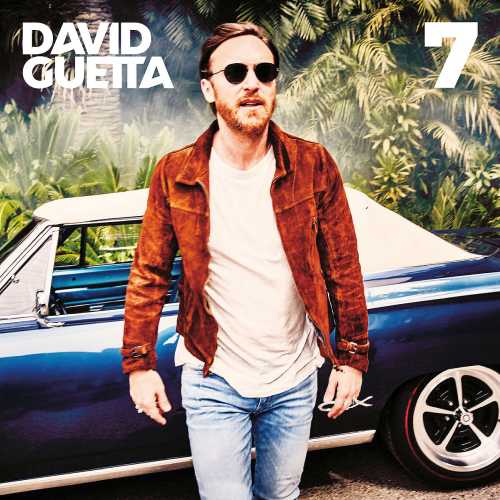 Love him or hate him, theres no arguing that David Guetta is one of the biggest reasons that dance music became so fatefully intertwined with pop. Collaborations with Black Eyed Peas, Akon, Ne-Yo, Nicki Minaj, Ludacris & Taio Cruz, Usher, and more solidified his status as the go-to producer for crossover hits. Included on 7 are: Anne-Marie, Bebe Rexha, Black Coffee, Brooks, Delilah Montagu, Faouzia, Jess Glynne, Madison Beer, Saweetie, Sia, Stefflon Don, Steve Aoki and Willy William. Weve already heard a few tracks from the album, namely the Brooks and Martin Garrix collaboration Like I Do as well as the Sia collaboration Flames, but the album is 15 tracks and theres plenty more left to explore. 7 arrives officially on September 14 via What A Music Parlophone, Big Beat, Atlantic!